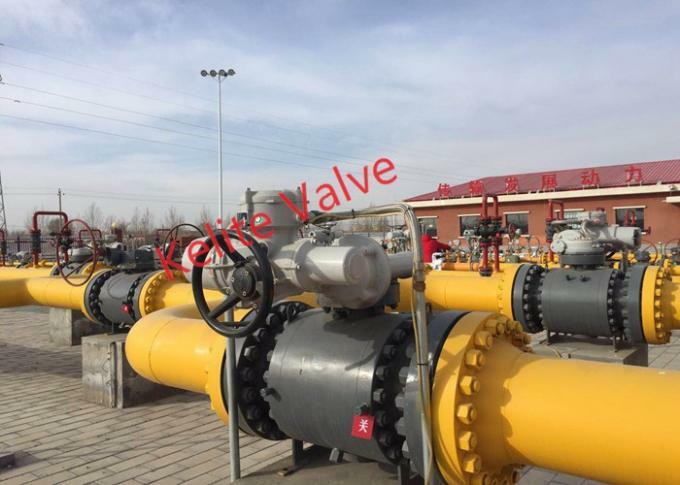 KELITE Side Entry ball valves are used in pipelines, pumping and compression stations, offshore, onshore, subsea and cryogenic as well as abrasive and high temp applications. 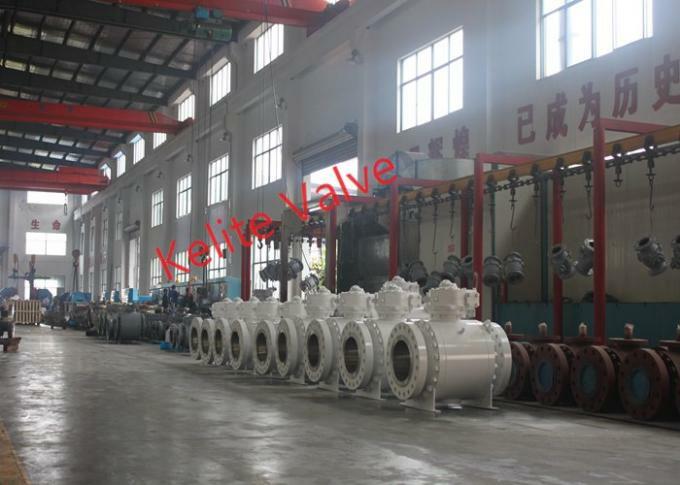 The KELITE trunnion mounted ball valves are available with Double Block & Bleed independent of the seat type. 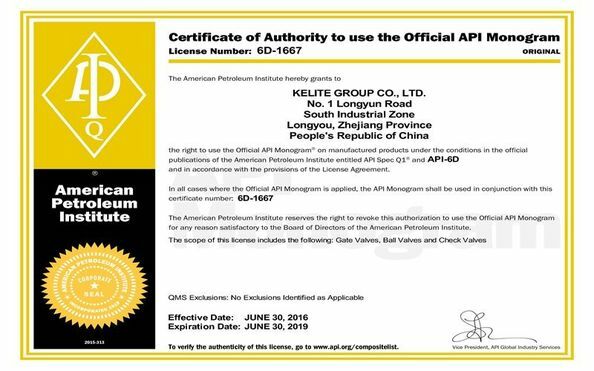 Single piston effect (SPE) is the standard feature for the seat rings of the KELITE trunnion mounted ball valves. Double piston effect (DPE) is a standard feature for the seat rings of the KELITE trunnion mounted ball valves & recommended for welded body valves. On a DPE seat ring, both the pressure acting on the upstream side of the seat ring and the pressure acting on the down stream side of the seat ring, generate a force which push the seat towards the ball. With this type of seat ring, the eventual overpressure which may be generated by the thermal expansion of the fluid trapped in the body cavity with the ball in fully closed position, can be discharged by the use of an external safety relief device. 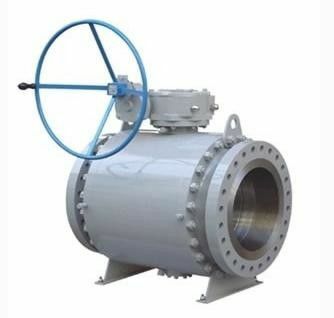 The Double Piston Effect grants a double sealing feature, if the upstream seat ring is damaged, the down stream seat grant the sealing feature of the valve.